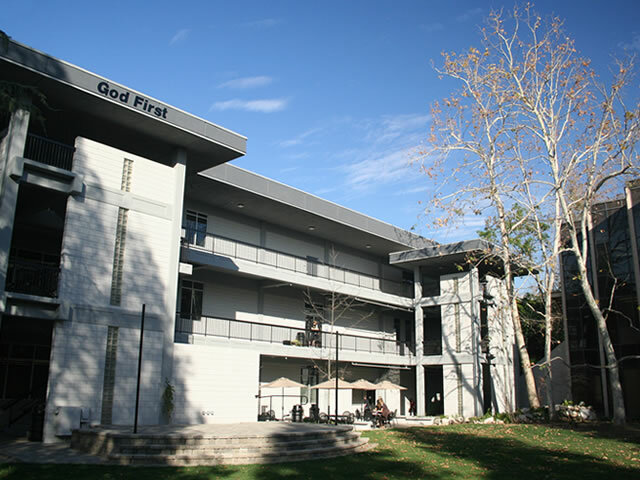 Located on the corners of Citrus and Alosta avenues, APU’s East Campus rests on the school’s original site occupied in 1947 under the name of Pacific Bible College. 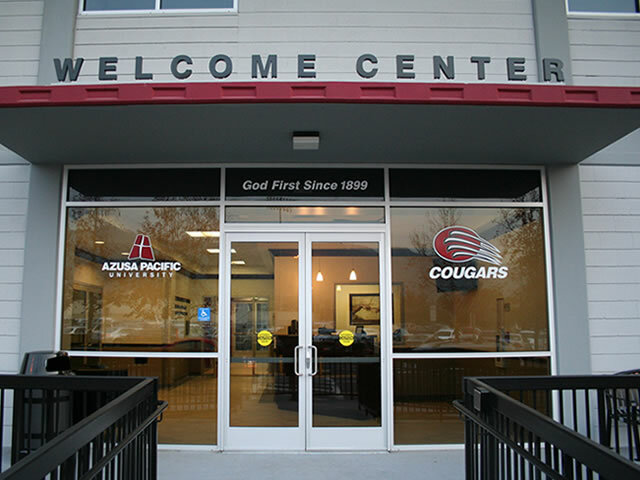 Located in the Wynn Academic Center, the Welcome Center serves as the gathering place for the beginning of each prospective student tour. The center also includes a 50-seat lecture hall outfitted with the latest media technology to feature a video presentation of the APU experience. 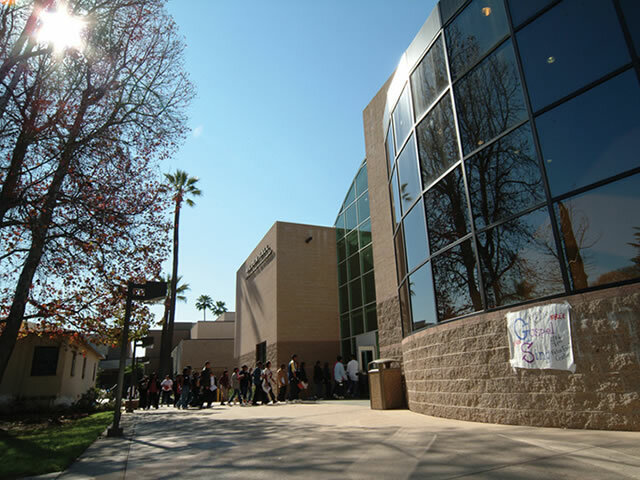 The recently renovated Wynn Academic Center houses the Welcome Center, APU’s Honors Program, the Departments of Psychology and Social Work, as well as classrooms, offices, laboratories, a library, lecture hall, computer room, and conference room. 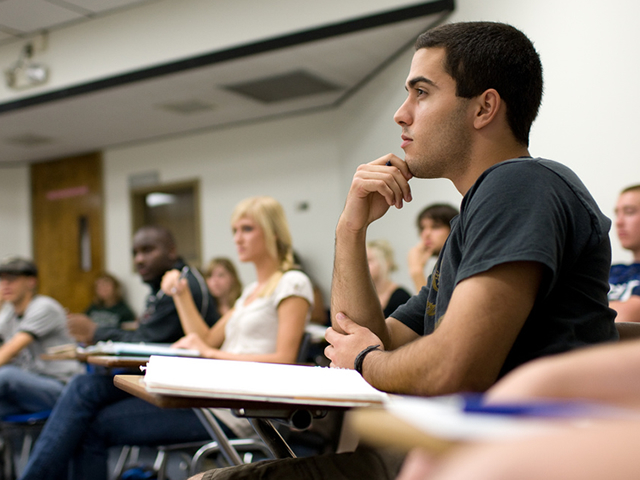 Undergraduate and graduate classes meet in Wilden Hall, home to the School of Business and Management. 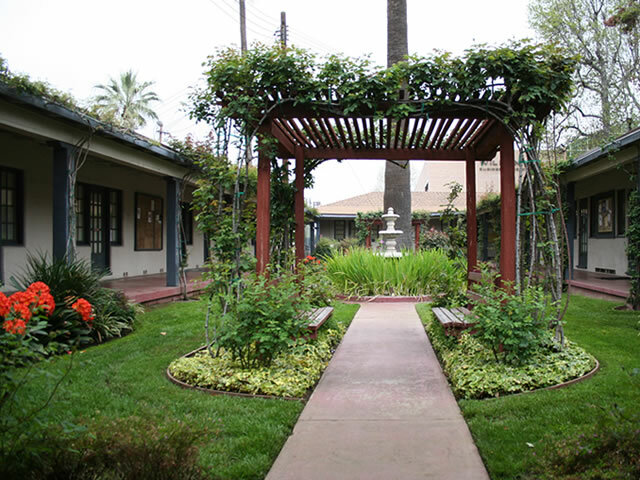 Wilden Hall also hosts featured speakers and lecturers, art shows, conferences, and receptions. Located between the Warren Music Center and the Ronald Building on East Campus, Munson Chapel is used for international chapel, concerts, theater productions, and lectures. 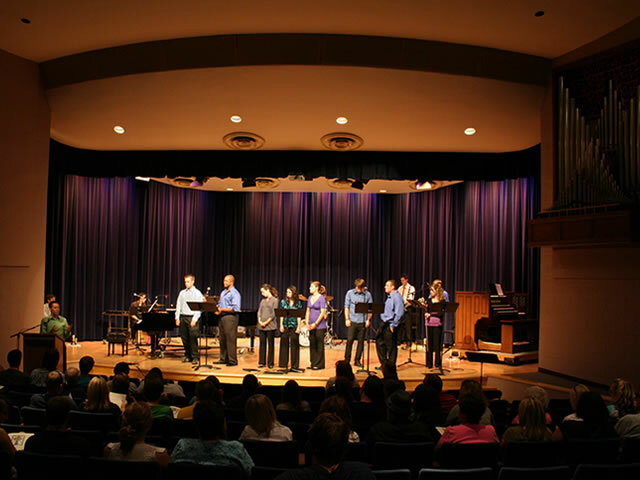 Munson Chapel offers an intimate setting for faculty and student concerts as well as visiting artists’ performances. Home to the School of Music, the Warren Music Center features practice rooms equipped with pianos, a recording studio and more than $1 million worth of practice and recording equipment. 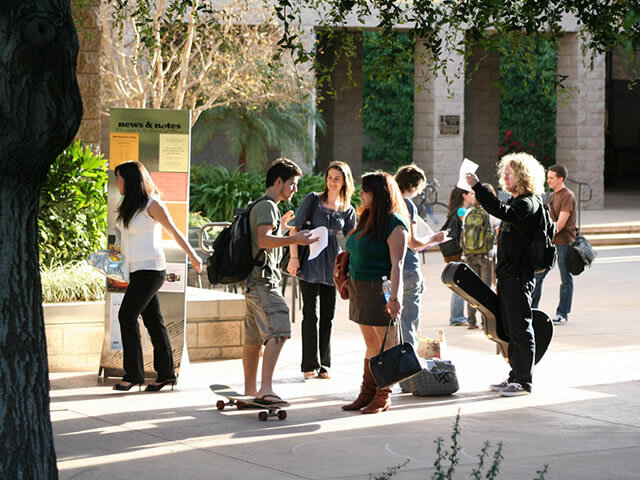 Music students often gather to hang out and practice in courtyard adjacent to the center as well. 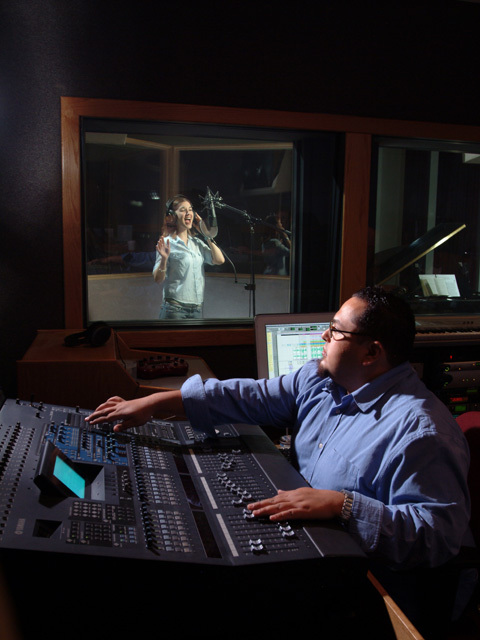 Music studio space is conveniently designed to offer APU music majors a place to practice and record as they develop as musicians. The Rose Garden, also called the Faculty Quad, is the only original building that remains on campus. It holds many faculty offices, including the Department of English, Department of Communication Studies, and the Institute for Outreach Ministries. With plenty of open green space on APU’s East and West Campuses, sunny study spots abound for students who prefer learning outdoors. 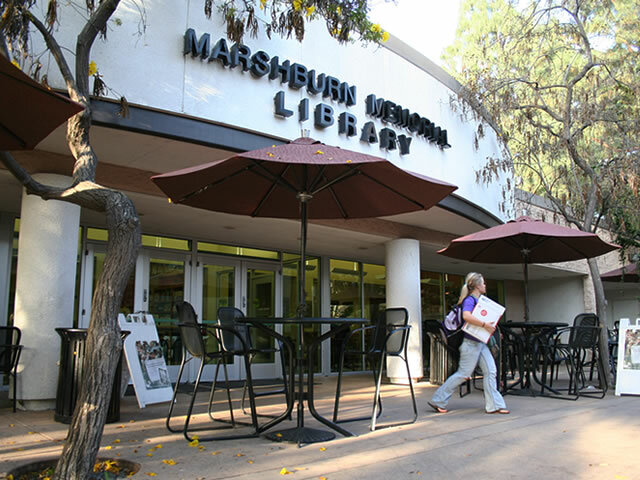 One of the university’s three libraries, the Marshburn Memorial Library houses more than 880,000 resources for research and study, including circulation materials, microfilm, and microfiche. It also includes a computer lab with free Internet access, independent study rooms, and a media center. The lobby area is open 24-hours a day for students to meet and study. A convenient meeting place for friends, Cornerstone Café is the place on campus to grab coffee, a smoothie, pastries, or a scantron. Located at the southeast corner of Marshburn Library, the café is great for students who need a wake-up drink for those early morning or late night classes. 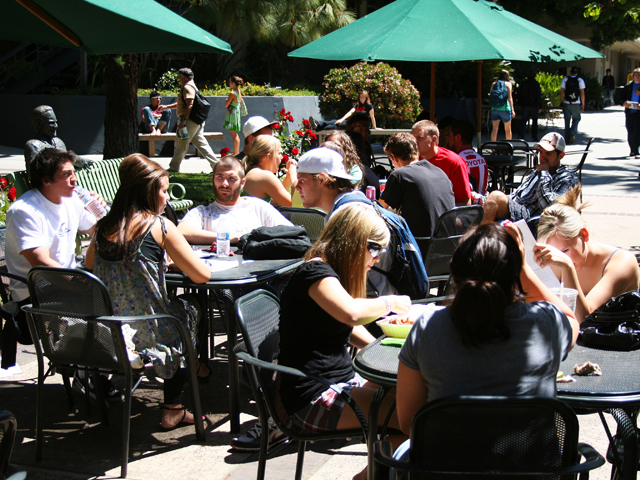 Running through the center of East Campus, Cougar Walk is a popular place to eat and meet with friends on warm, sunny days. The Cougar Walk Café is also the quickest place to grab lunch or dinner on campus. 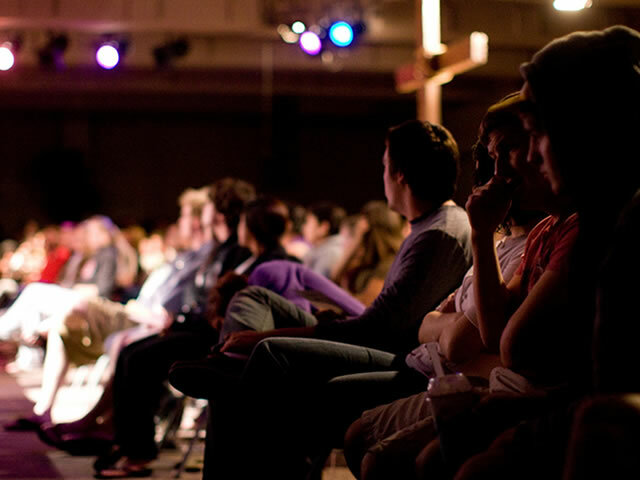 Offered four times a week, chapel in Upper Turner Campus Center, the Felix Event Center, as well as other campus locations begins with a time of music. 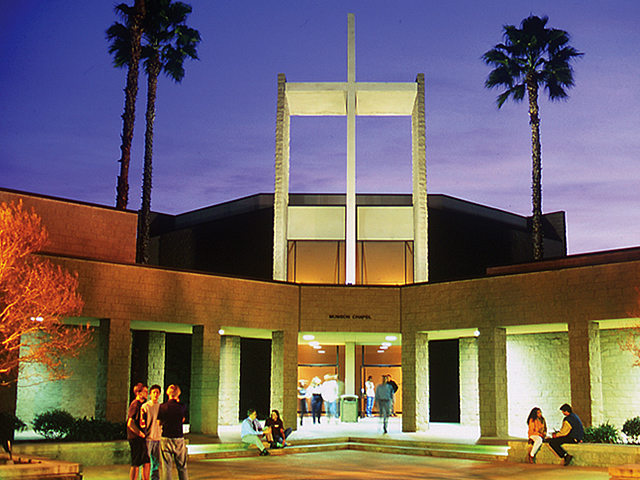 Every chapel experience illustrates that Christ is a cornerstone of APU and central to all that we think and do, and who we are. 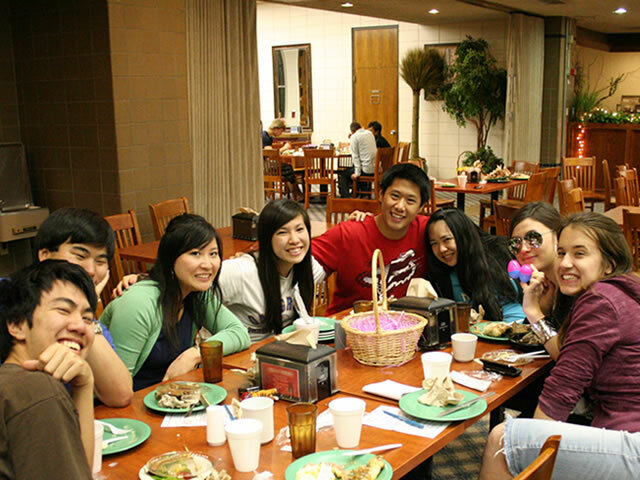 The Dining Hall (formerly “the Cafeteria” or “the Caf”), located on East Campus, offers all-you-can-eat dining. Select from a variety of delectable options including a make-your-own-salad bar complete with fresh fruits and vegetables, daily salad specials, a wrap station, three daily entrées, dessert bar, sandwich bar, and self-serve beverage station. 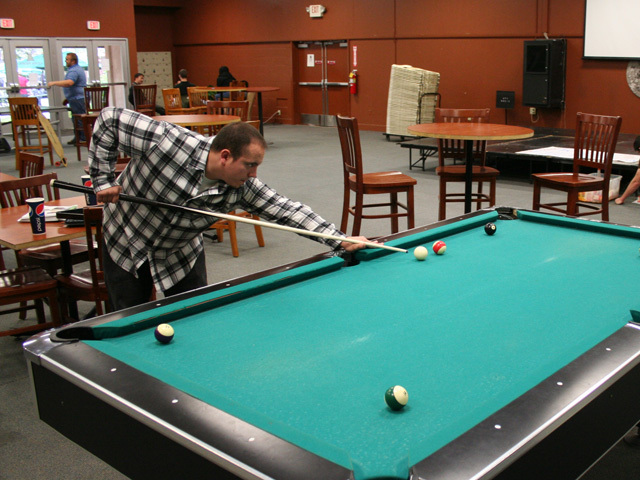 The Student Union, located inside the Cougar Dome on East Campus, houses activities including pool and ping pong tables, a basketball court, and Ethernet-connected computer work stations. 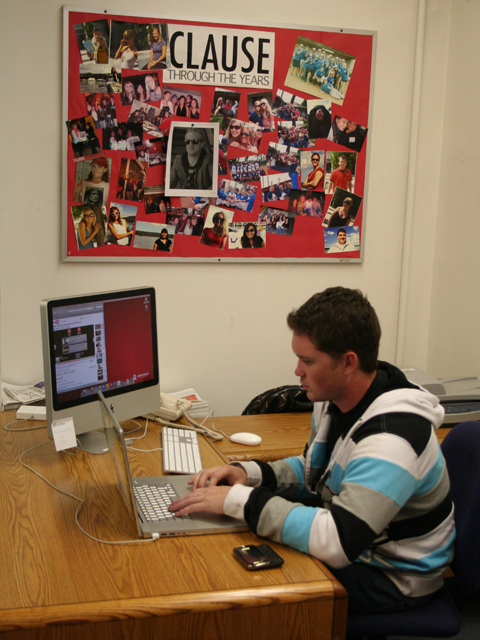 Also in the Student Union are the Office of Communiversity and Incom, the student information center. APU’s student newspaper, The Clause, is printed weekly. 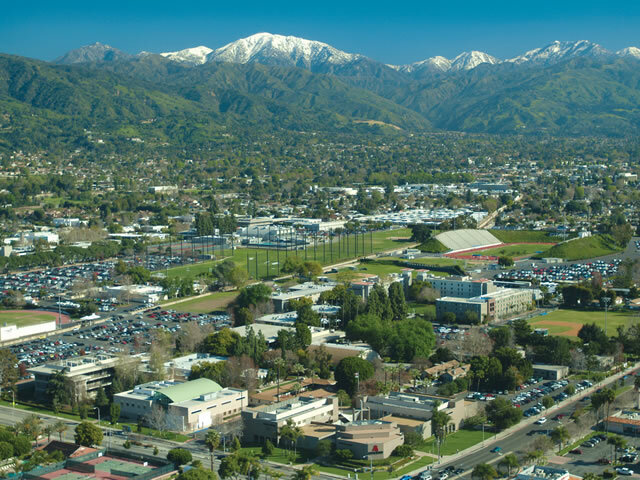 It includes articles about news, advertisements, and entertainment that relate to the APU community. 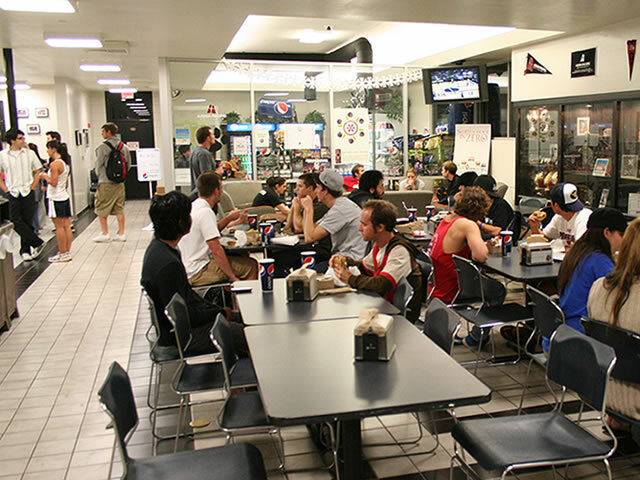 The Cougars’ Den Café is a quick place to grab food on East Campus. The “Den” offers hot-off-the-grill hamburgers, chicken burgers, veggie burgers, fresh-baked pizza, and an array of other items. Located inside Cougars’ Den, the Paws ‘n’ Go Convenience Store offers healthy and organic snacks, personal items, and those last-minute things to get you through that late-night study session. 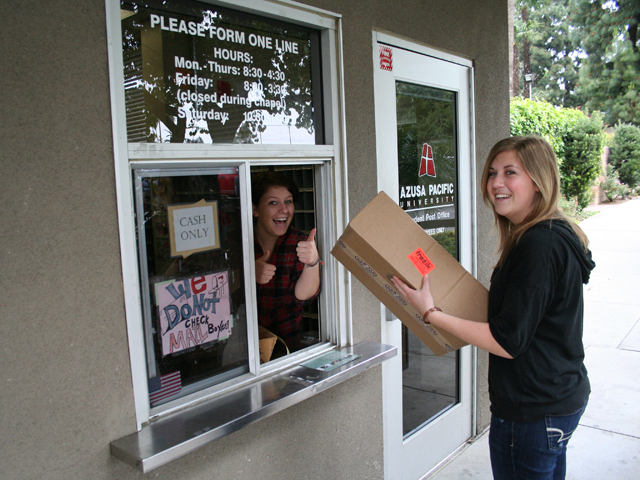 The student post office contains 4,320 mailboxes where students can receive and send mail. Each student has his or her own box, accessed by key. 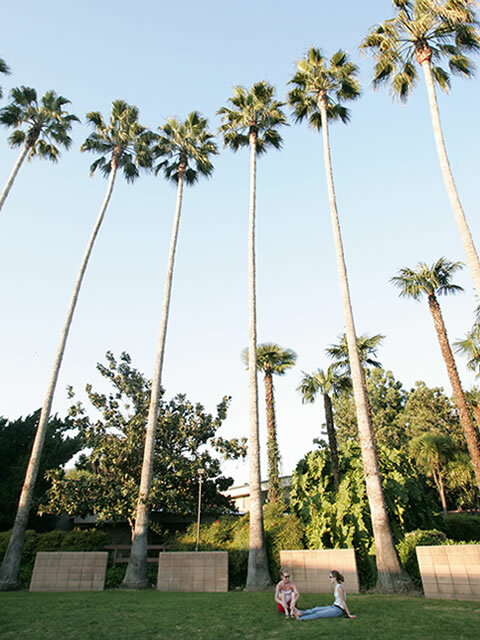 Seven Palms is often used for small concerts and barbecues. 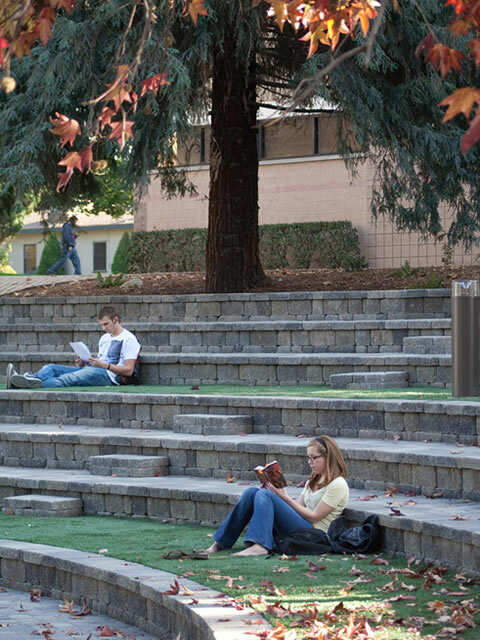 In the afternoon, students can be found studying or picnicking in this grassy area under the warm Southern Californian sun. 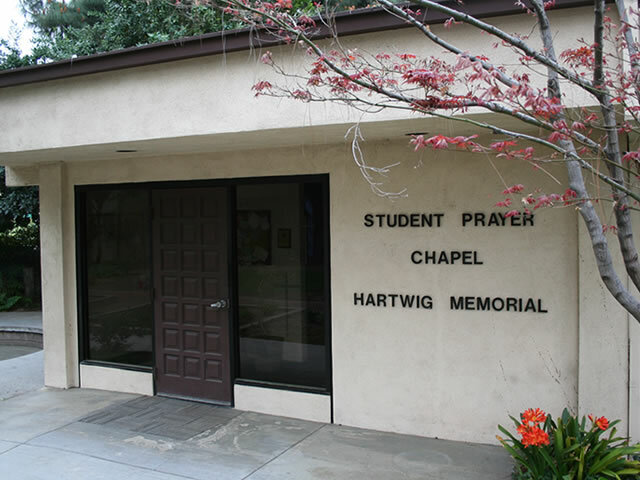 The Hartwig Prayer Chapel, open 24 hours a day, provides a place of solitude for students to pray and ruminate. Located inside are bulletin boards for prayer requests and praise reports. The fire ring is located next to the Hartwig Prayer Chapel. 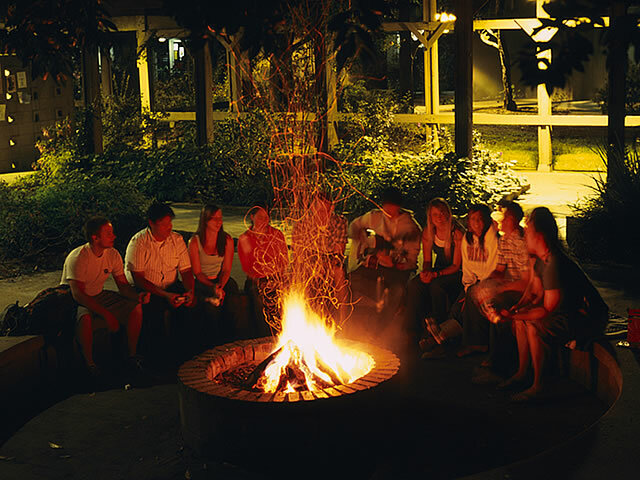 On warmer nights students are often found in this campfire-like setting, talking and singing. 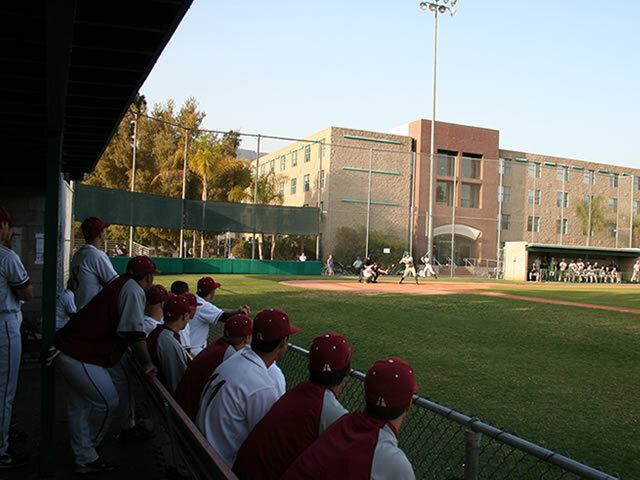 Home to the Cougar baseball team, the baseball field is located south of Engstrom Hall on East Campus. The most successful program in the Golden State Athletic Conference, Cougar baseball has won a GSAC-record eight conference titles. 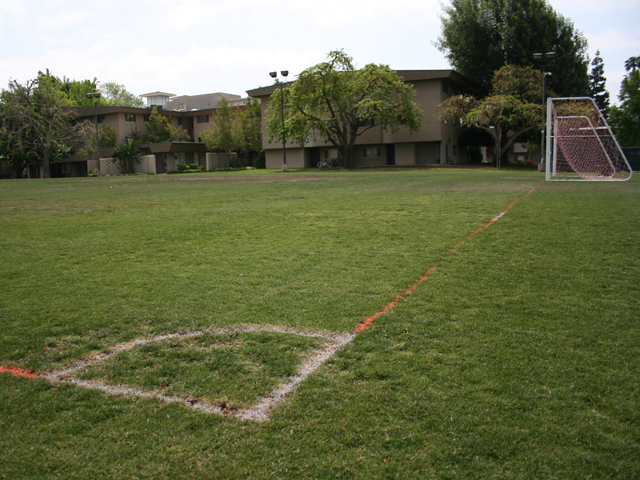 Adjacent to Adams Hall, Adams Field offers plenty of room for APU’s organized intramural sports, including football, powder puff, and soccer games. During the warmer months, students use the space to relax or play informal games of frisbee, soccer, and volleyball. 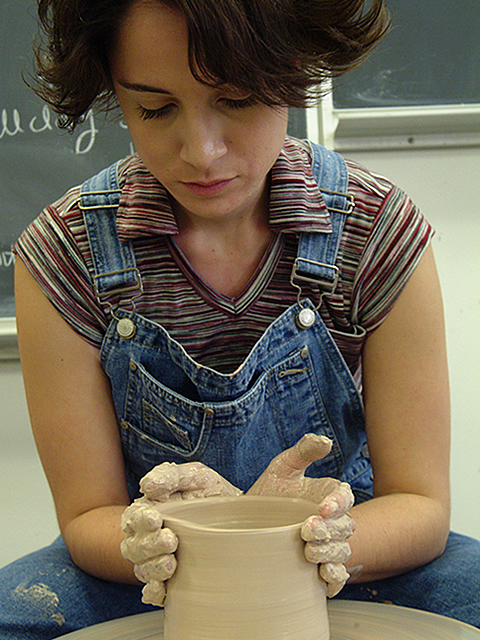 APU’s Art Center, located east of Cougar Stadium, provides facilities to fuel students’ creativity, including several art classrooms, a ceramics room, and a photo lab. 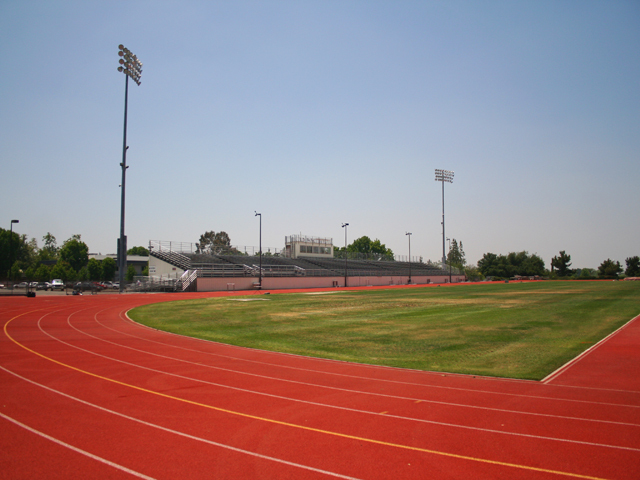 The stadium and nearby practice field are home to the Cougar football and track and field teams. 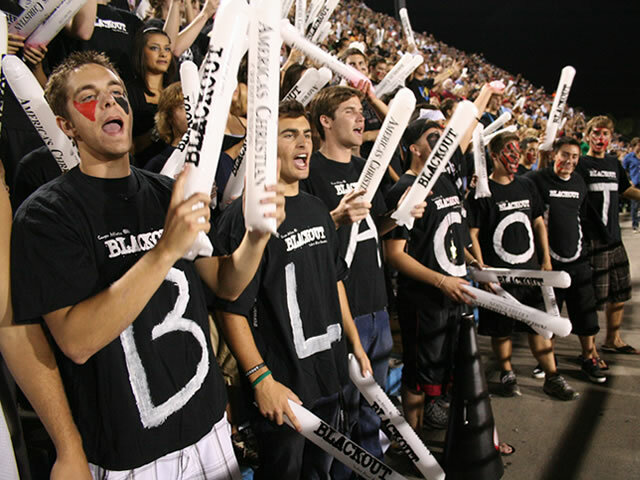 The stadium is also used for annual Homecoming Weekend activities, regional competitions, and more. 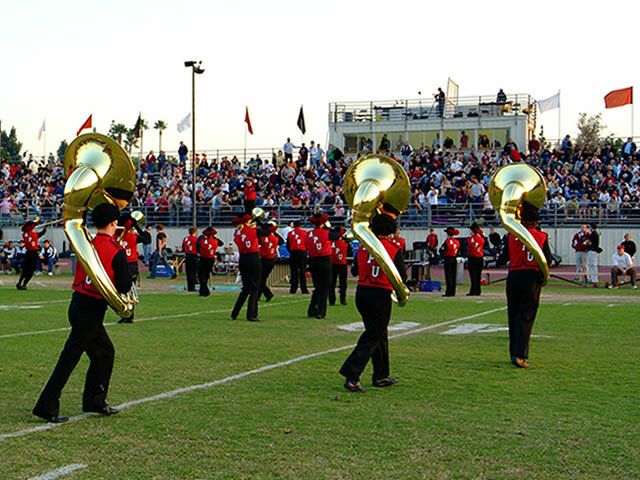 The APU Marching Band performs at every home game, travels as a guest band for high schools in the Los Angeles area, participates regularly in the annual Azusa Golden Days Parade, and makes appearances at the L.A. County Fair. 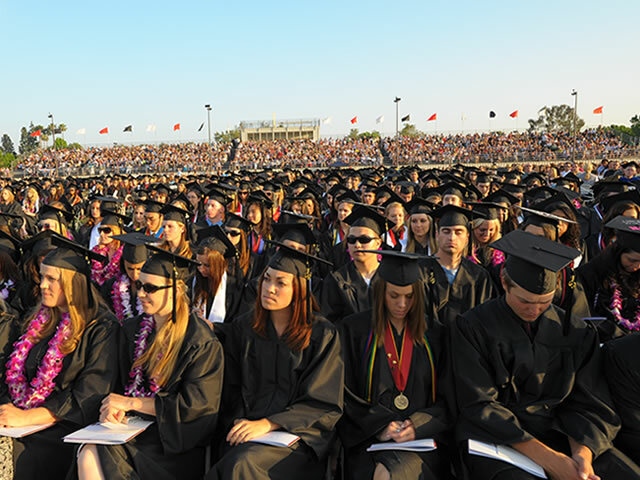 During two of the three commencement ceremonies held each year, students, family, and friends pack Cougar Stadium to watch and celebrate with their graduates.